February was a very tough month for all of us in Minnesota but March brings the end of a slodgy Winter and the promise of a wonderful Spring! Soon we will be planning spring vacations, the start of March Madness, and the celebration of St. Patrick's Day. But March is also a time to reflect on how the first quarter of our new business year is going. It's a time to re-energize our business plans knowing that we still have ¾ of the year left to hit our annual targets and goals. The month of March is also Women's History month. This is a time that our country celebrates the vital role that women have played in our country's history. The American Women's History Initiative will amplify women's voices 'To honor the past, inform the present, and inspire the future'. 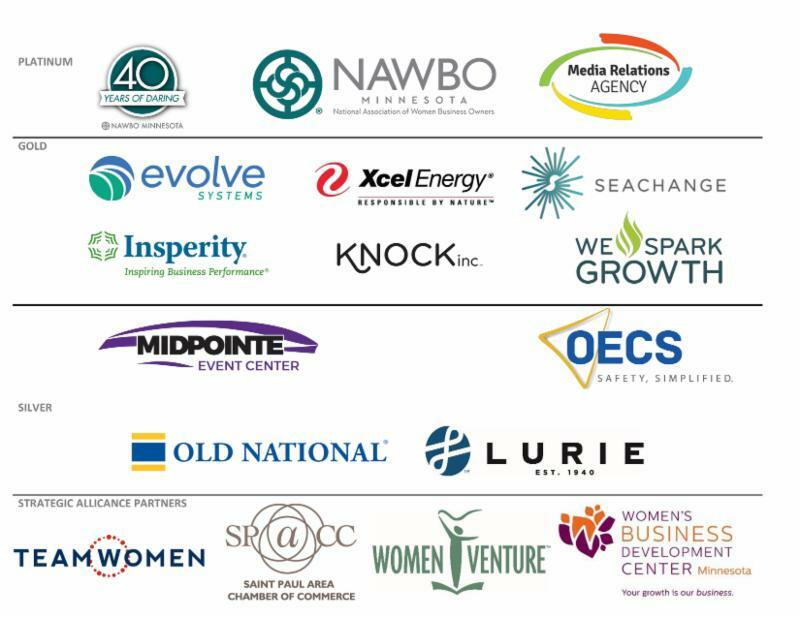 This is a great month to rejuvenate our NAWBO-MN membership program and our dedication to furthering women in business in the state of Minnesota! Each year, NAWBO National holds an annual membership drive and March 1st is the kick-off date of this important endeavor. New this year is an amazing incentive: if you refer just 3 new members, you will receive a full paid registration fee for the NAWBO National Women's Business Conference (WBC) which will be held October 13-15 in the wonderful and sunny state of Florida! Simply tell all the new members you refer to put your name in the "referred by" field when they sign up for Premier annual membership so that you will receive credit. 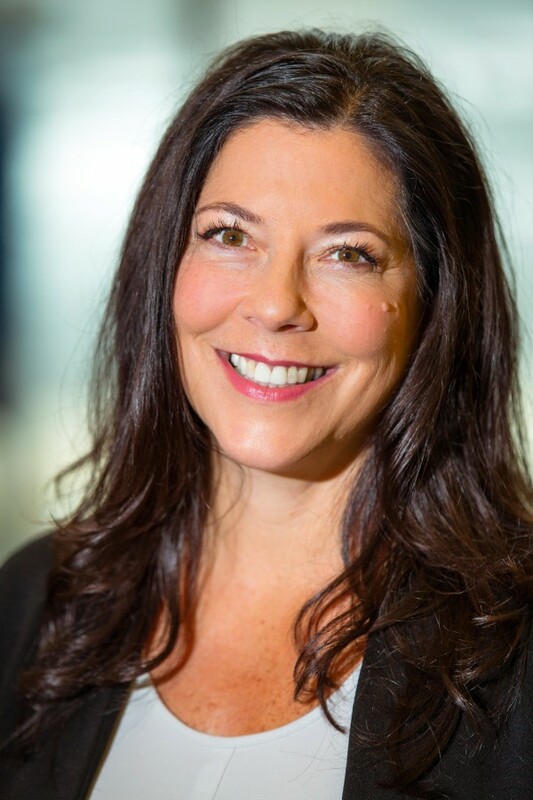 Once you have successfully made three or more member referrals, a team member from NAWBO National will be in contact to get you registered for this year's WBC. Click here to download the PDF for more information. If you haven't heard - we are moving up our annual NAWBO Achieve! Awards program to the month of June. 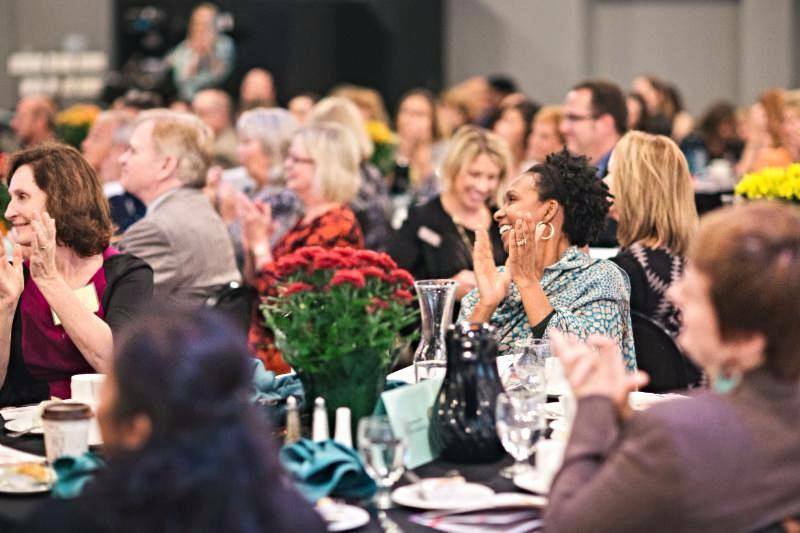 This is an extraordinary event where we recognize NAWBO members who are women business owners and have achieved exceptional accomplishments in several key categories. We are looking for volunteers to be on the committee to plan this event. If you are interested, please reach out to our committee chair and Board Member, Marcy McHenry at marcy@midpointemn.com or 651-641-7544. If you didn't have an opportunity to sign up for our SOLD OUT Women, Wisdom, & Wine event being held this Thursday, make sure to get on the list for one of our future events. See below for a list of upcoming events! Stay focused, engage with your tribe, and MARCH on!! !